Short medium hair­ is the magical length. It has the flexibility of long hair, great for a bun or ponytail, but it can do its own thing down. 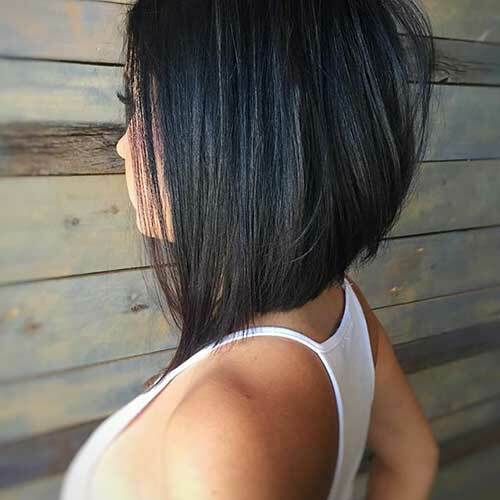 Short medium length hairstyles fall between the ear lobe and all the way down to the base of the neck. 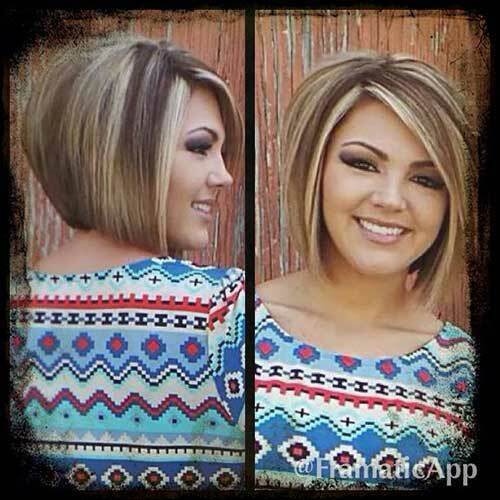 Here we showcase popular short medium haircut styles in different easy-to-view categories and pictures. 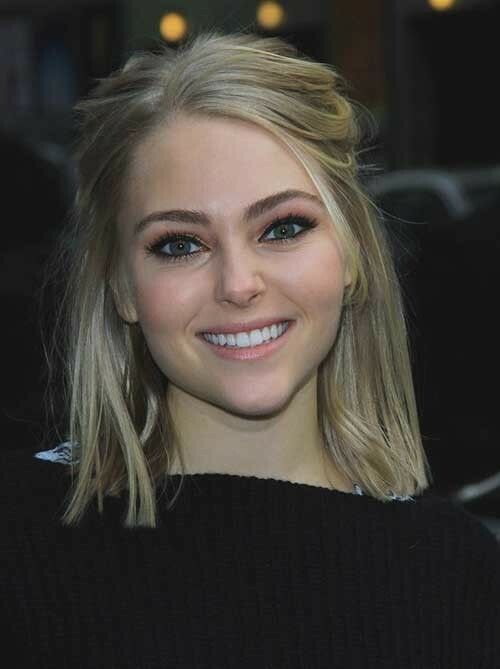 The medium bob hairstyle is very versatile, and the haircuts showcased in this section are all based on the classic bob short haircut shape but modified and modernized with different cutting techniques such as layers and thinned ends. 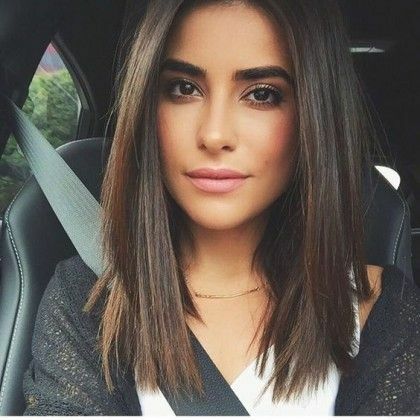 Even if you are growing out your hair or planning to get extensions, these fresh medium length hairstyles may have you rethinking your game plan. To help you get the most mileage out of medium haircuts, we’ve rounded up Short Medium Length Haircuts that you’ll want to try, immediately.